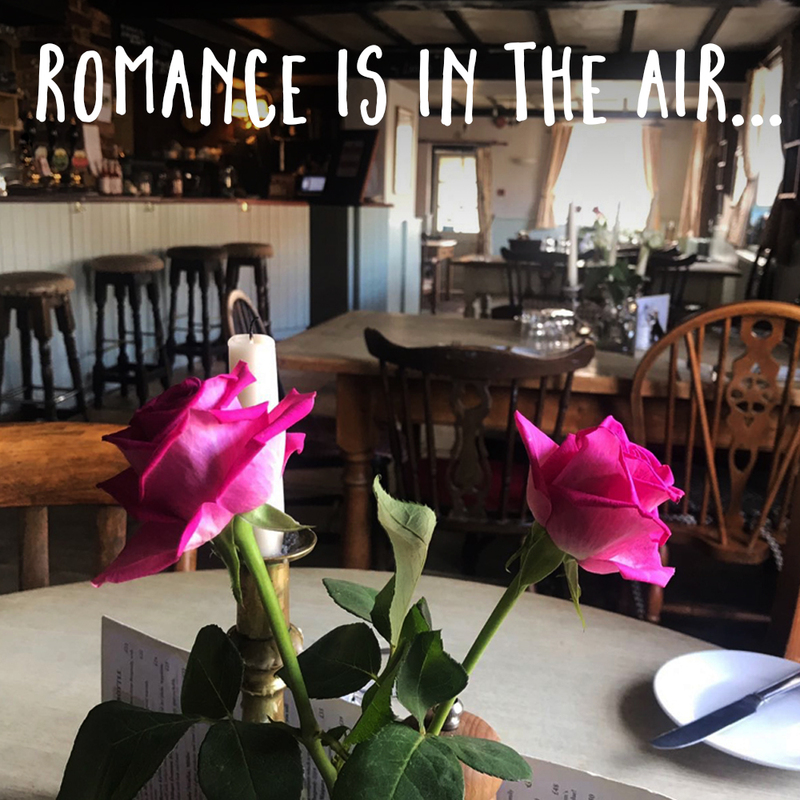 Join us for the most romantic evening of the year! We’ll be serving up a special menu so you can treat yourself and your Valentine to a wonderful evening. 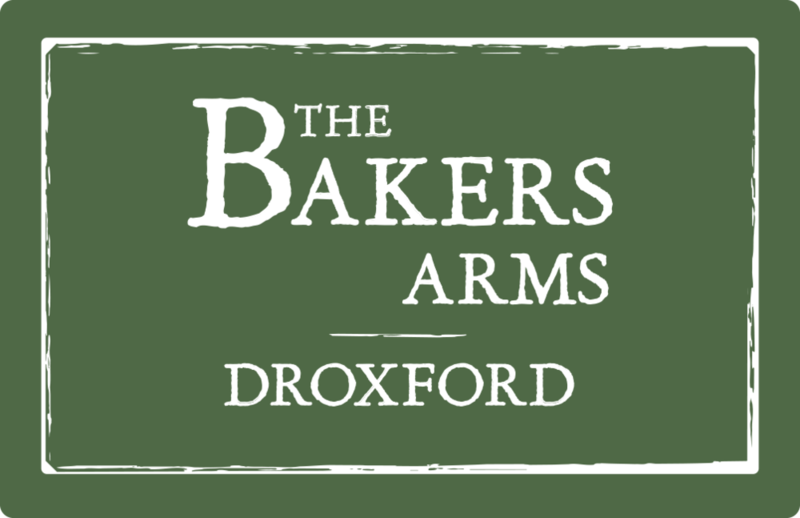 Easter at the Bakers Arms.